Flex Studio offers the most comprehensive, first-rate portfolio of teacher training courses available. 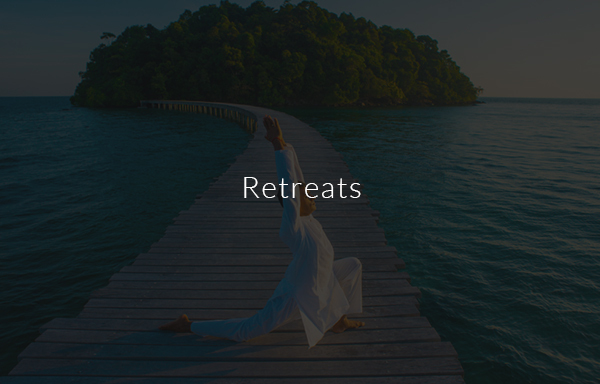 Whether you’re starting out on your journey to become a teacher or seeking to enhance your teaching skills, our teacher training programs and intensives will provide you with the tools to bring out your best. AntiGravity® Fundamentals 1 & 2 teacher training course will guide you through the fundamentals of using the Harrison Hammock while developing the foundation teaching tools used for all AntiGravity® Fitness techniques. This four day course includes the history, philosophy and methodology behind the original aerial fitness technique created by Christopher Harrison. 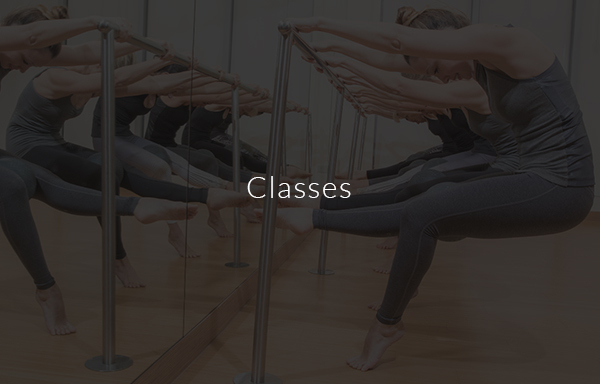 Fundamentals 1 & 2 is the foundation for all AntiGravity® Aerial Techniques. In this 4-day course, you will learn everything you need to instruct a safe and fun Fundamentals class on the Harrison AntiGravity® Hammock. 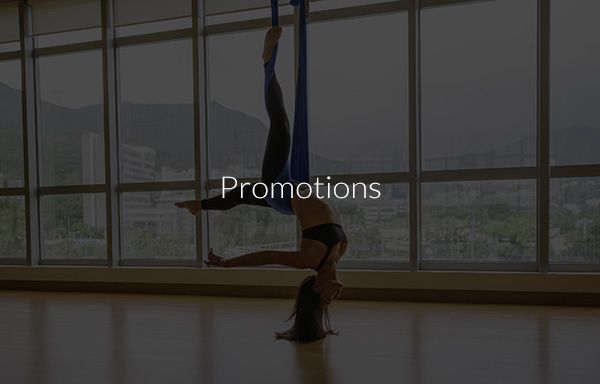 This course will open the doors for you to continue your education in either AntiGravity® Aerial Yoga, or AntiGravity® Suspension Fitness as well as any of our Secondary courses. Students who wish to advance to higher professional standards should not miss this course. Prerequisite: We do not require any specific certification. You should have a good understanding of the body and be comfortable teaching in front of a class. Flexibility, coordination, core strength are a plus.